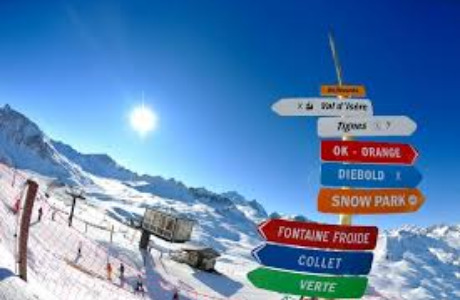 We are looking for a Financial Manager to join our ski and snowboard holiday business in Tignes, Espace Killy in the French Alps. Our business is currently in a growing phase and we are looking for someone to assist us develop to the next level of business, working closely and directly with the Directors & Shareholders. We are seeking someone who would be prepared to take on all the day-to-day financial direction of the company including accounting and book-keeping, plus higher level decisions such as budgets, financing, control of accounts, analysis of sales data, cash-flow forecasting, credit control, etc. They would be the main point of contact with our English- speaking accountants and banks and would allow the existing Directors to concentrate on other areas of building the business. The applicant must be able to use financial analysis tools to a very competent level and must have knowledge of current accountancy and banking practices. French speaking is desirable, but not essential. To allow us the opportunity to properly develop our business we are looking for a minimum commitment of 3 years, based in the French Ski Resort of Tignes. This would suit an accountant or financial director looking for a career break/escape from the rat race, and looking to live in a mountain /outdoors environment whilst still retaining a hand in running a sizeable business. The package would include accommodation and most living costs, salary and targets (to be discussed) and would also include other typical seasonaire benefits such as meals during season, the full winter ski package (pass, hire, insurance, etc) and access to a range of summer activities such as mountain biking, climbing, hiking etc. 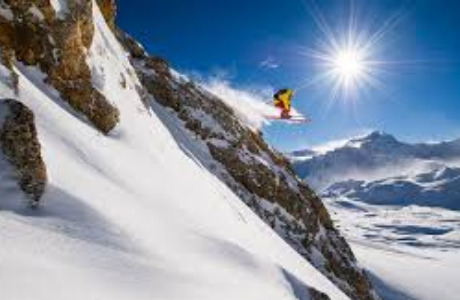 Whilst the remuneration will not be on par with a comparable UK based role, the job should be viewed as very much life-style based and the potential applicant must factor in the quality of the life and the sports available when one is based in one of the top-10 ski resorts in the world. 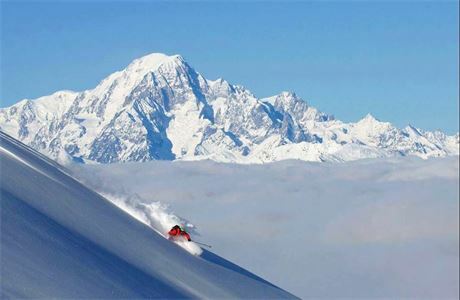 The winters offer top-quality skiing with the ability to get out most days and during the summers the Espace Killy is a beautiful place to bike (road, MTB and downhill), hike, camp and do many other outdoor sports. 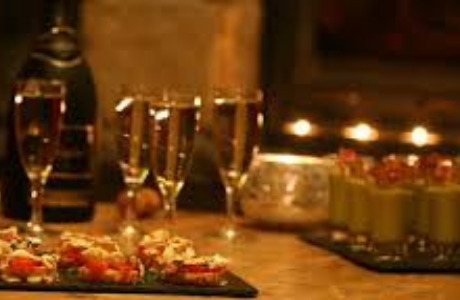 This lifestyle offers a good social life with both guests and our other staff and flexible, non-fixed hours. Our general philosophy is that we try to work on bad weather days and get out and do activities when the sun is shining and the conditions are good. We are very open minded to potential applicants and would also consider a couple if the partner could add value to another element of our business such as hospitality, sales, IT, management, trade work, etc. The applicant must be able to use financial analysis tools to a competent level and must have knowledge of current accountancy and banking practices. French speaking is desirable, but not essential.